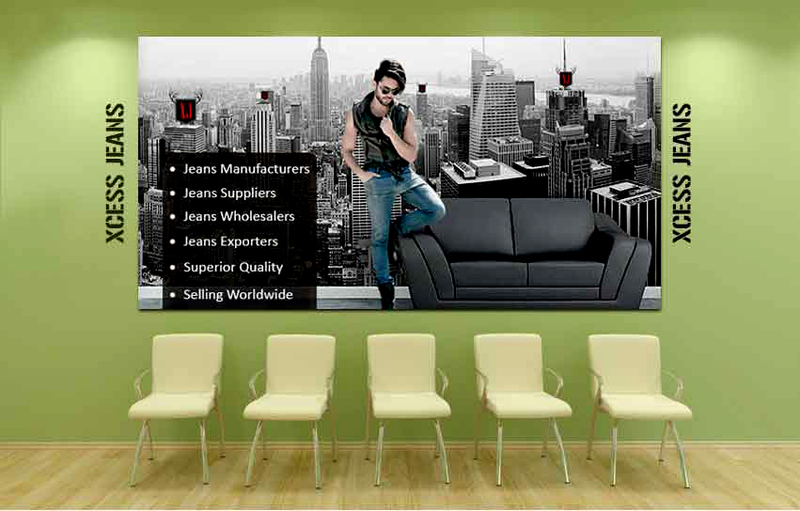 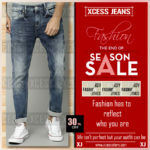 Xcess Jeans team welcome’s you to explore the best Jeans styles. 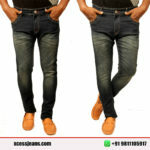 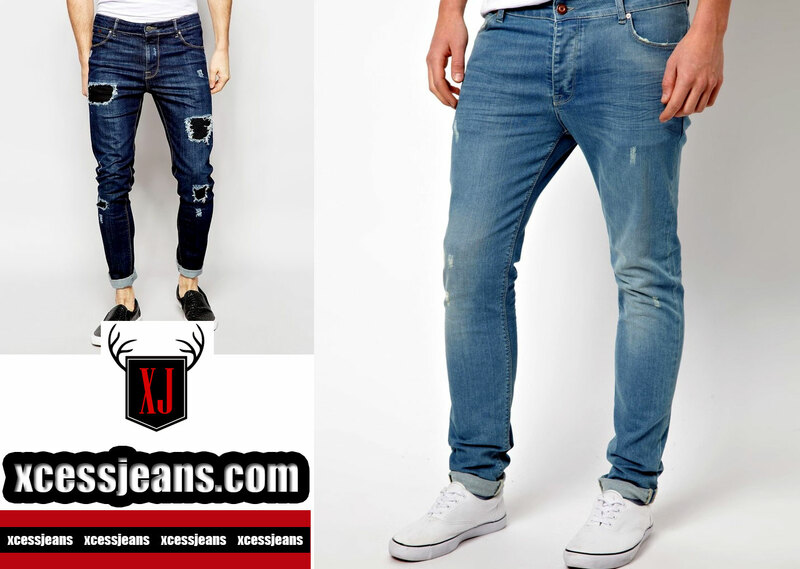 we have a tendency to ar the manufacturer’s and wholeseller of Denim Jeans in Delhi, (Bharat). 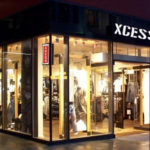 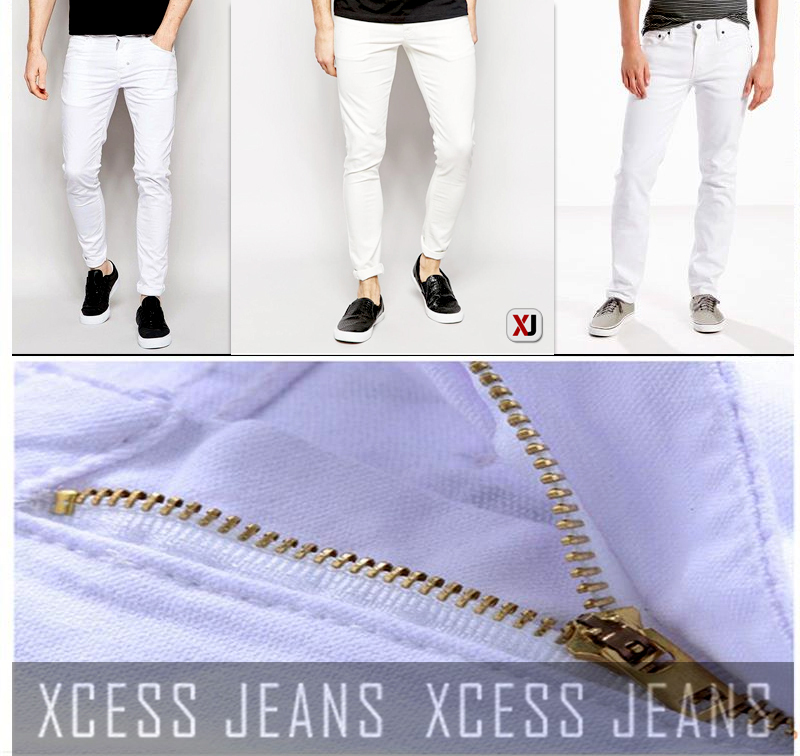 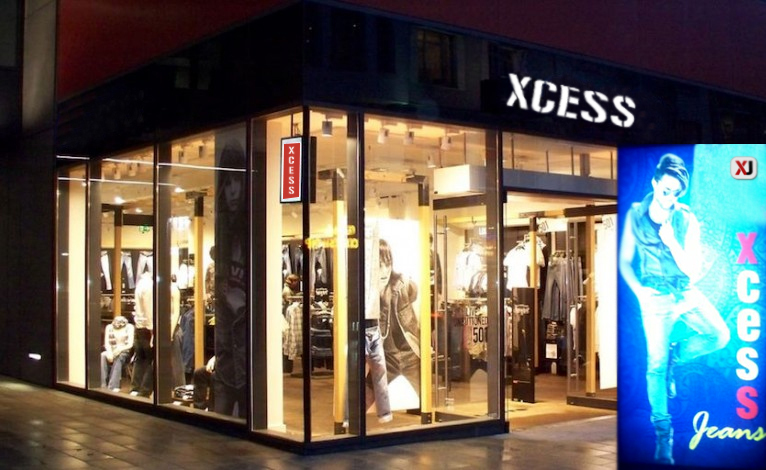 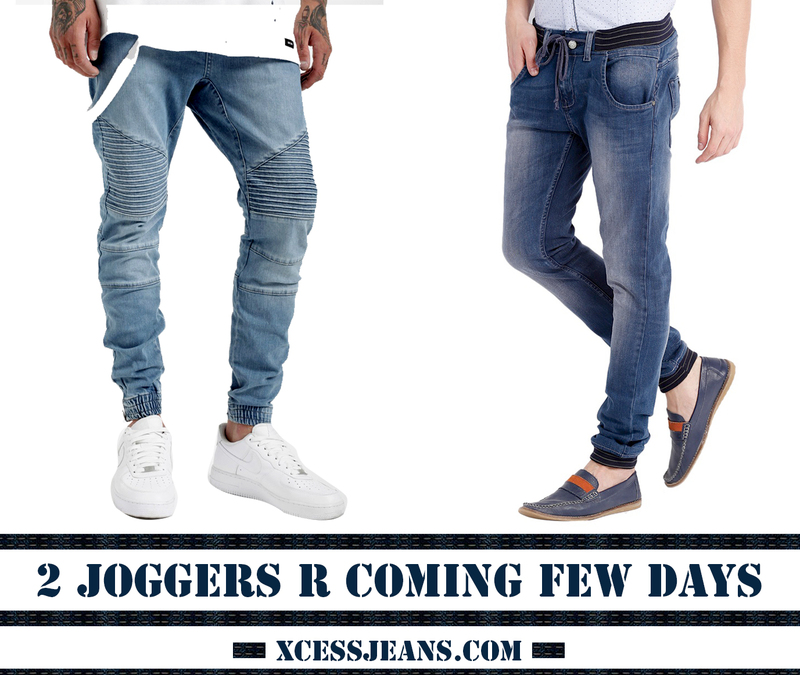 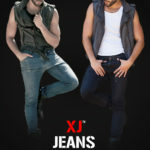 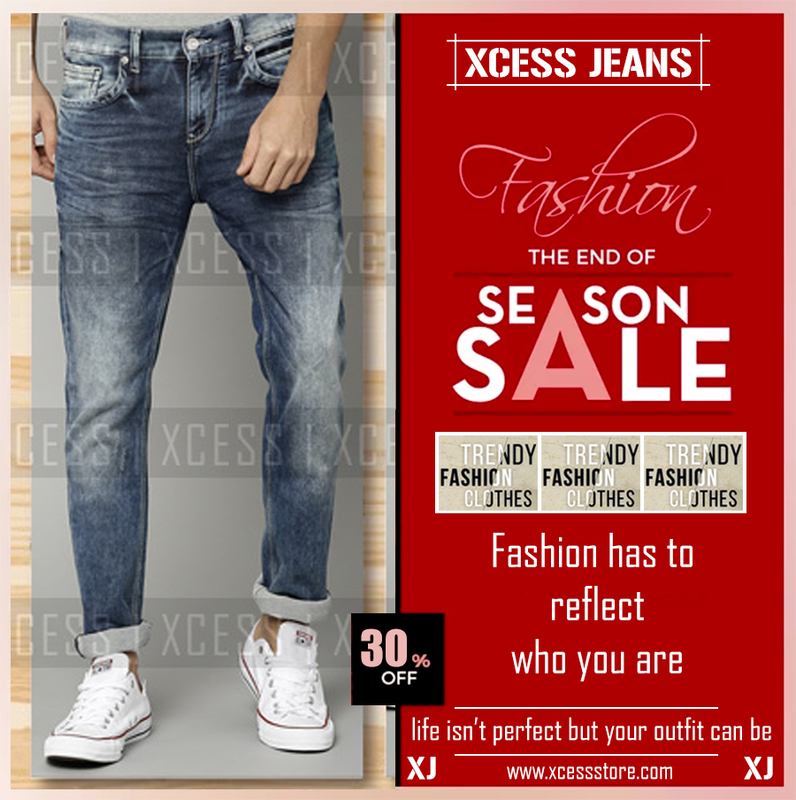 Browse the newest and featured merchandise of Xcess Jeans. 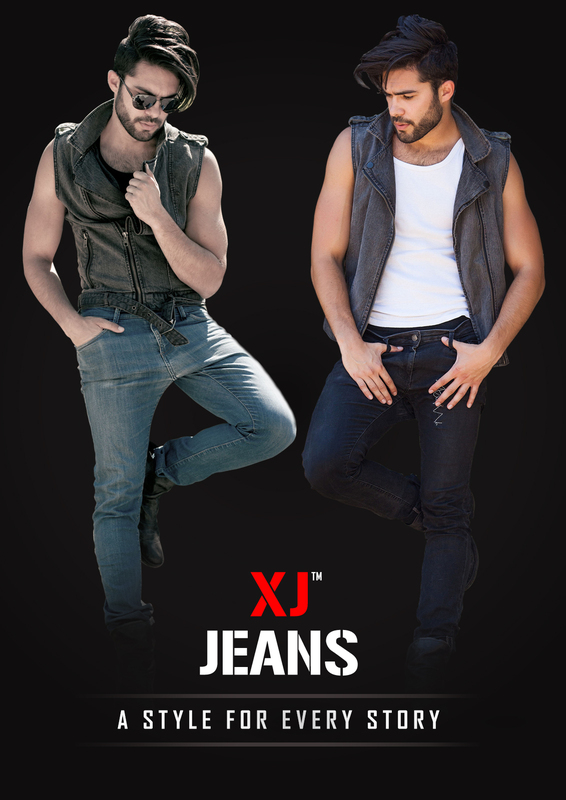 What is denim and what are jeans?